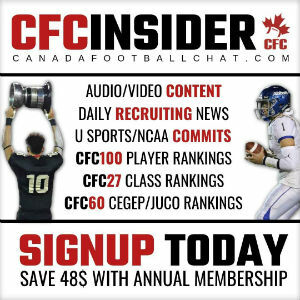 Canadafootballchat.com (CFC) is the number one high school football and recruiting site used by NCAA & U Sports scouts and recruiters daily. 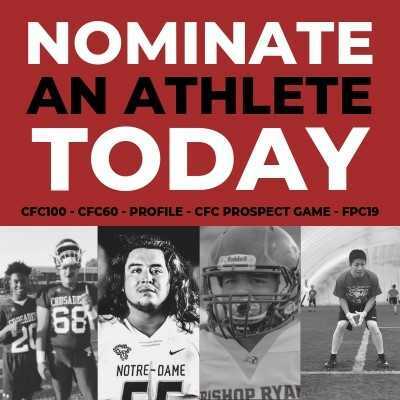 If you know of a player we should be profiling please fill in bottom form. 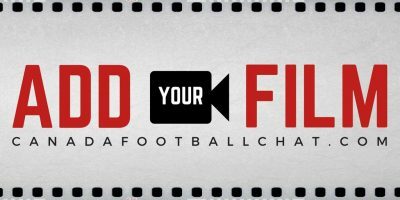 One of our journalists will be in touch soon after submitting this form.